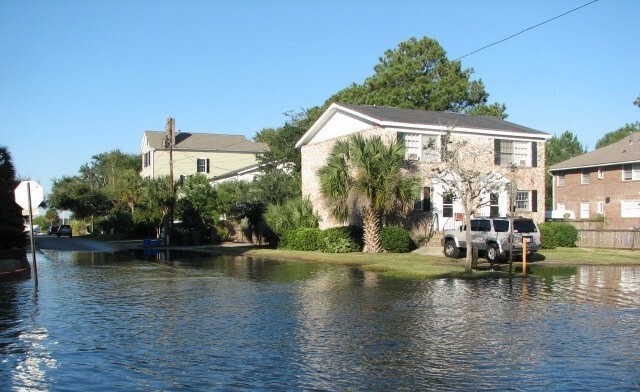 Choose a completed state Alabama California Connecticut Delaware Florida Georgia Louisiana Maine Maryland Massachusetts Mississippi North Carolina New Hampshire New Jersey New York Oregon Pennsylvania Rhode Island South Carolina Texas Virginia Washington Washington, D.C.
about coastal flood and sea level threats to people, property and infrastructure. For cities, counties, states, ZIPs, and much more. See science-backed scenarios incorporating the possibility of rapid onset Antarctic collapse in the second half of the century. There are human fingerprints on thousands of coastal floods in the U.S. since 1950. See maps, images, and video fly-overs of the sea levels that different amounts of warming could lock in. 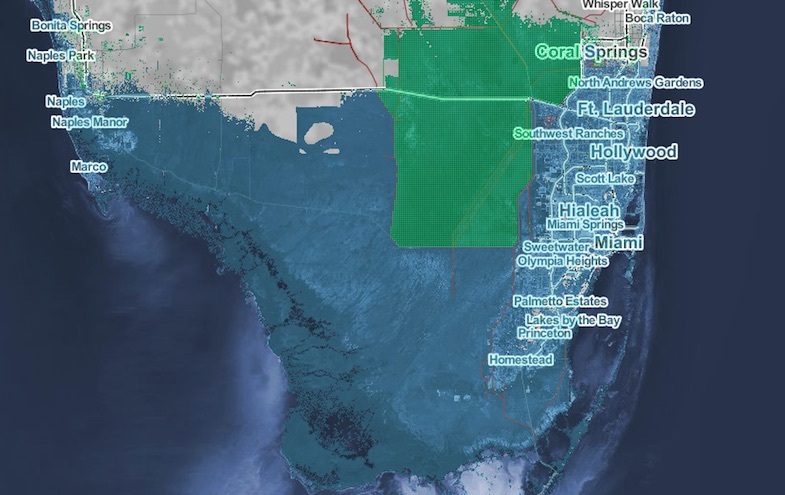 Search or navigate our interactive tools above to see maps of areas below different amounts of sea level rise and flooding, down to neighborhood scale, matched with area timelines of risk. The tool also provides statistics of population, homes and land affected by city, county and state, plus links to factsheets, data downloads, action plans, embeddable widgets, and more. 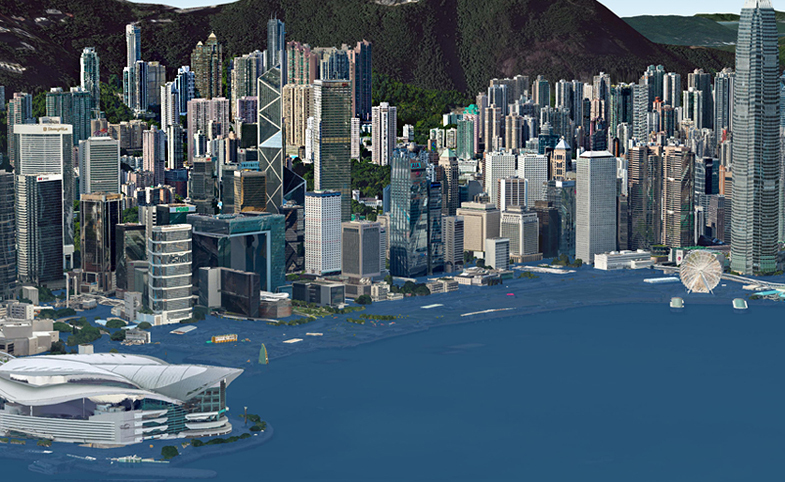 Interested in supporting the Program on Sea Level Rise or Climate Central generally? Make a gift online or contact Marcia Shackelford at 609-986-1983 or by email at mshackelford@climatecentral.org.